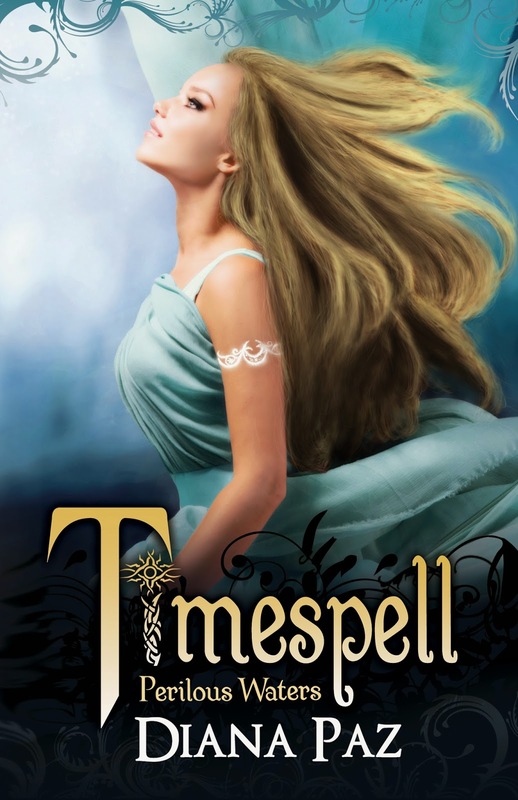 Win one of three signed copies of Timespell the First on Goodreads! A grand prize winner will also get an e-book of Timespell: Perilous Waters! The grand prize winner will be chosen at random from among the three paperback winners. Contest ends on release day, November 5th, 2015, with winners announced immediately. Find the Goodreads link below... and good luck!! 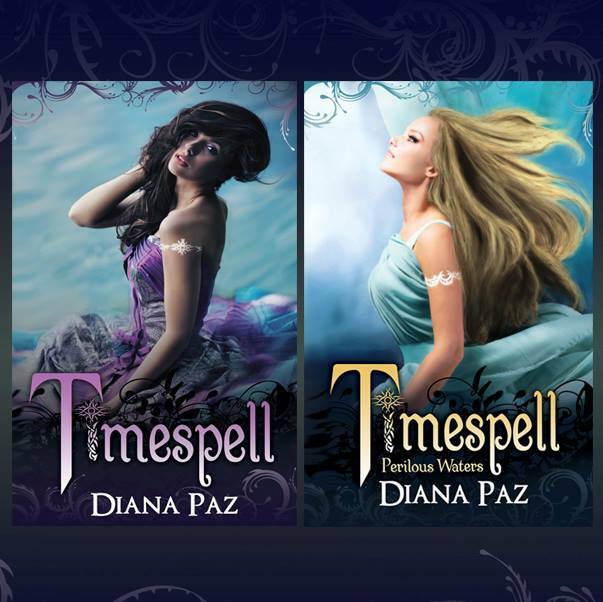 TIMESPELL 2 RELEASE DAY 11/5/15!! TIMESPELL: PERILOUS WATERS is finalized, uploaded, and sitting pretty on Amazon Pre-Sale as the countdown to release day ticks forward. 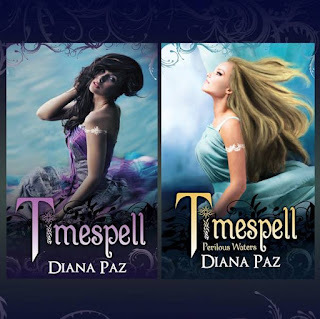 Have you read Timespell the First? Message me to find out how you can get an advanced review copy ebook of the sequel!! For free!! Join Julia, Angie, and Kaitlyn as they fall deeper into the temptation of dark magic, continue entangling their lives with the intense Tristanson brothers, and voyage into the Caribbean during the golden age of piracy. PRE-ORDER HERE! Bound by ancient magic, the frivolous Julia, straight-laced Angie, and malicious Kaitlyn have their minds on junior prom, but the Fates have other plans. Chosen to fulfill the ancient roles of Daughters of Past, Present, and Future, the girls must work together despite their differences or risk not only their lives, but the fate of the world. 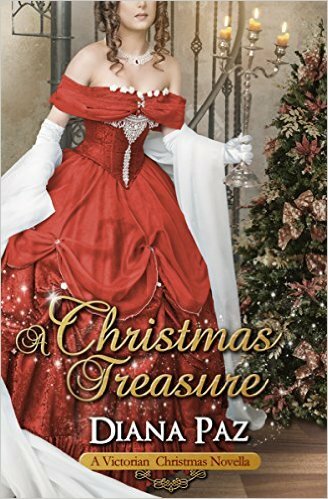 Cast back in time to the majesty of Marie Antoinette's Paris and the terror of the French Revolution, they find beauty, betrayal, and the temptation of dark magic. 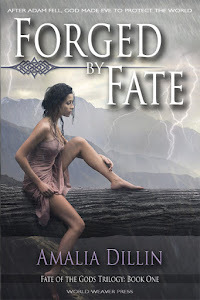 Even with the help of a mysterious protector, a lifetime in the modern world has not prepared the Daughters of Fate to battle mythic creatures, or face a great Sorceress determined to see them destroyed. BUY IT HERE! 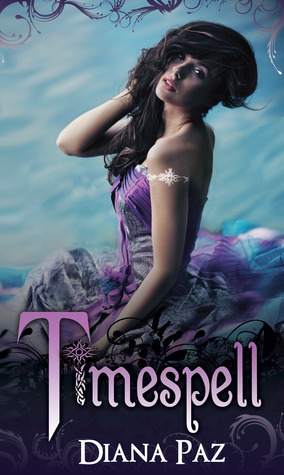 Timespell, a YA time travel fantasy with romantic elements, is available now. The sequel, Timespell: Perilous Waters, sends the girls to the Caribbean during the golden age of piracy, is available on Amazon Pre-Sale now, and releases November 5th. The paperback is not available for pre-sale, but will be out November 5th... here are the Goodreads link in case that's your cup of tea! Have I mentioned there's a way to get either of these books FREE?!! Email or message me to find out how!! I hope you do. I promise I'm friendly, and I love hearing from readers. Thanks, everyone!